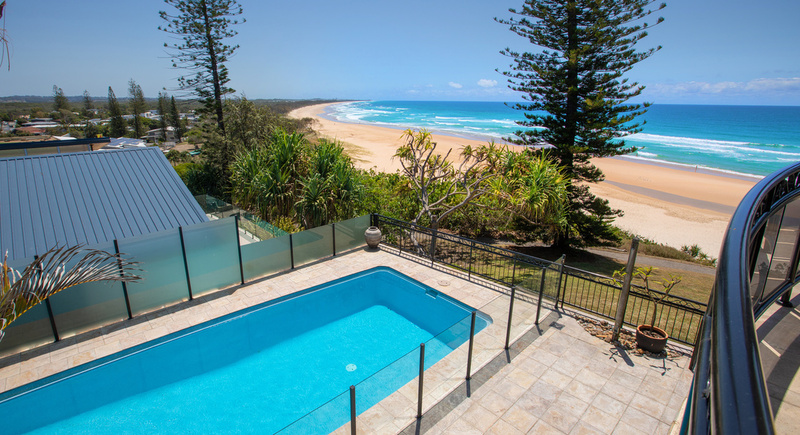 Simply put, it does not get much better than this! 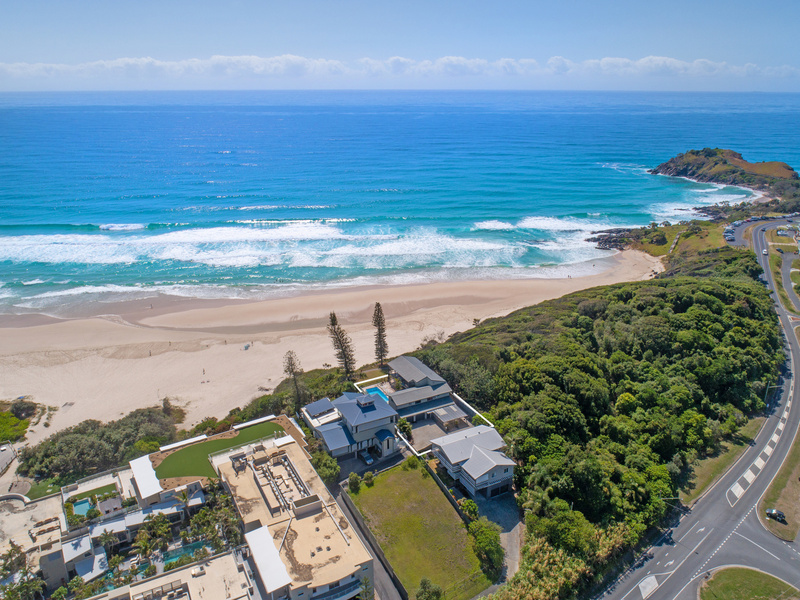 One of only two homes sharing this magnificent beachfront location with forever, elevated ocean and hinterland views. 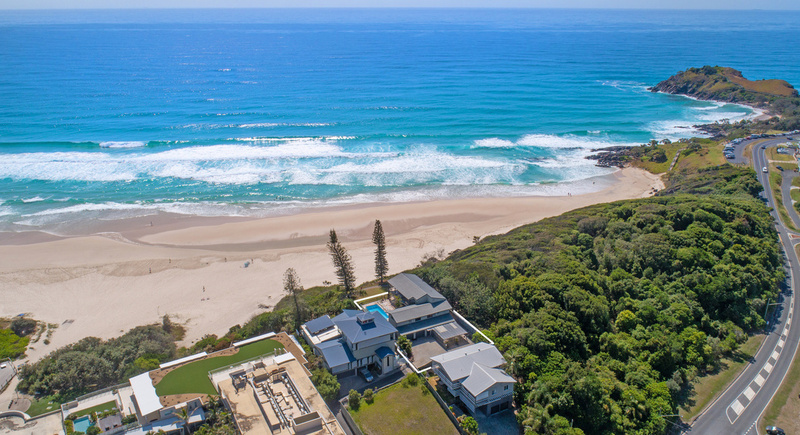 This is the type of beach home that dreams are made of. 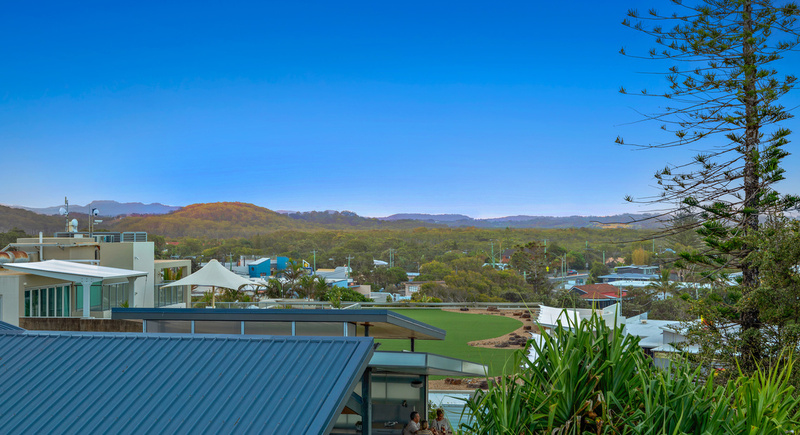 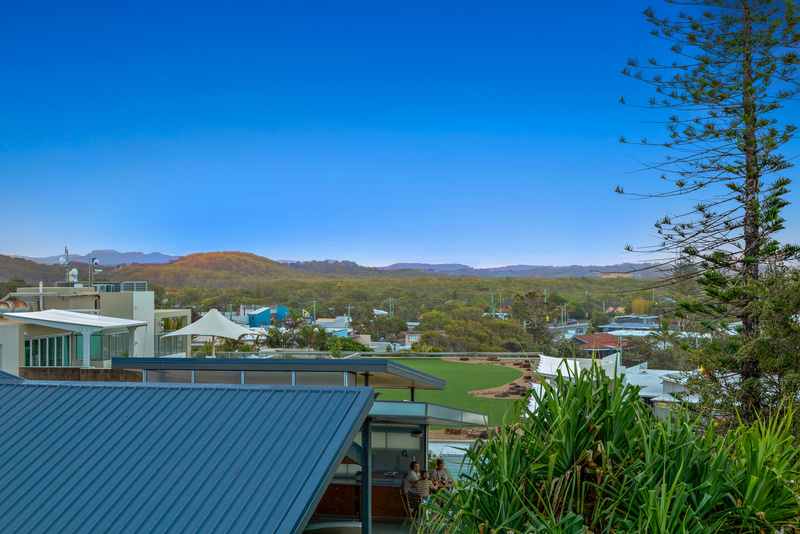 Out your front gate, to the South there is a trail through protected rainforest to Norries Head or... to the North you'll find your local cafes and shopping precinct. 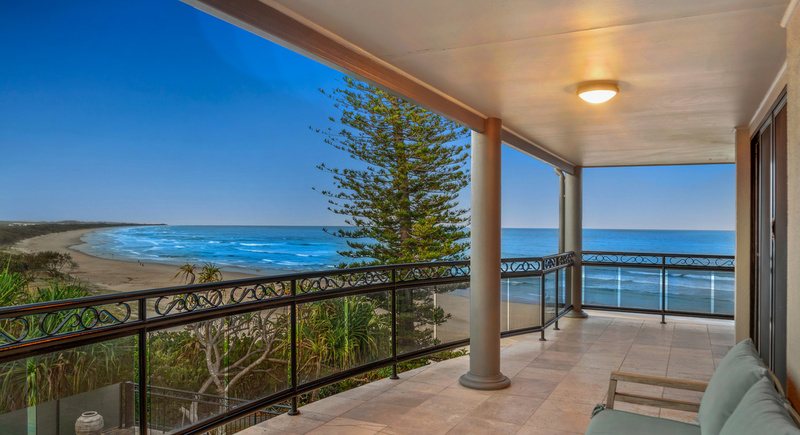 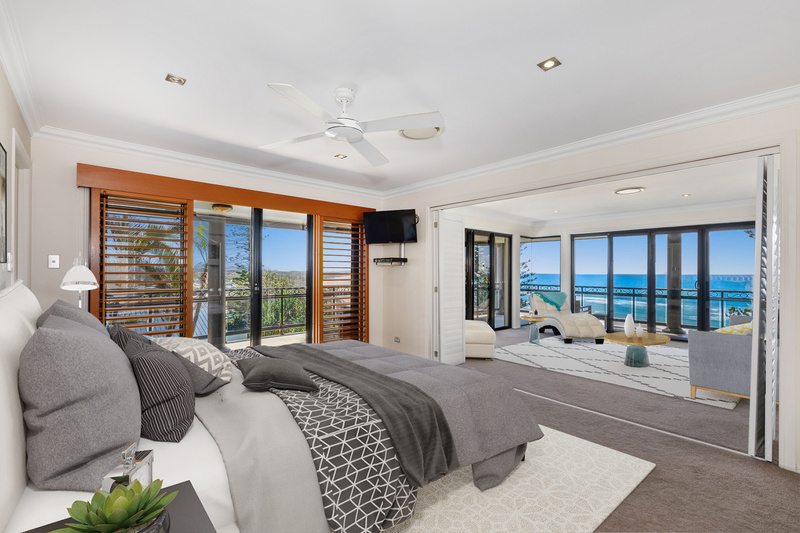 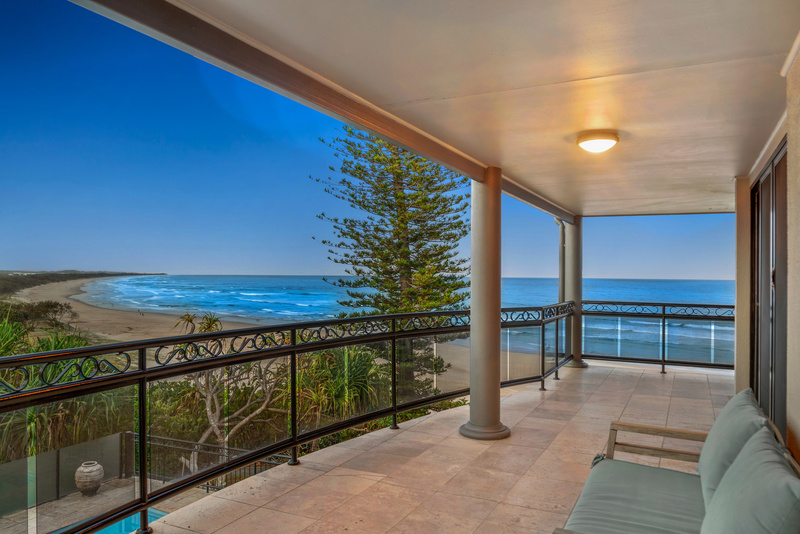 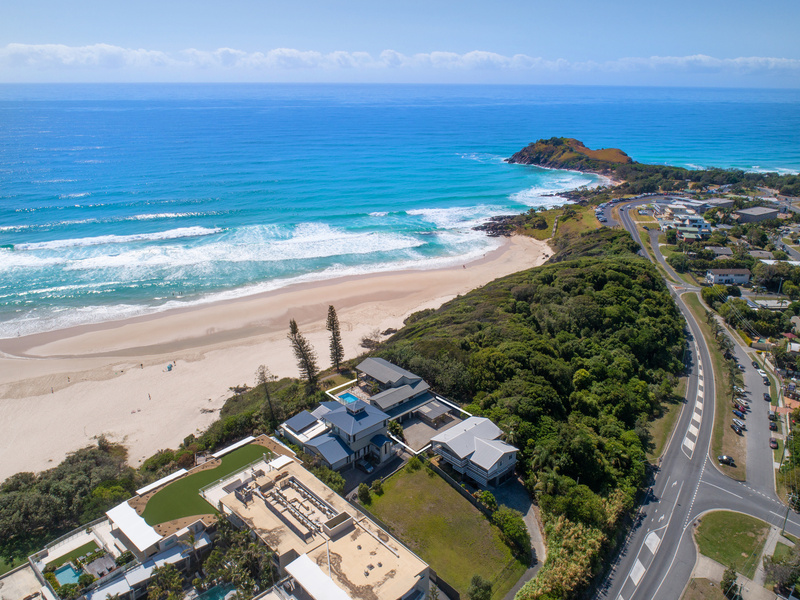 Fifty Eight Tweed Coast Road is a rare diamond for the discerning buyer wanting the most superb lifestyle and long term investment opportunity. 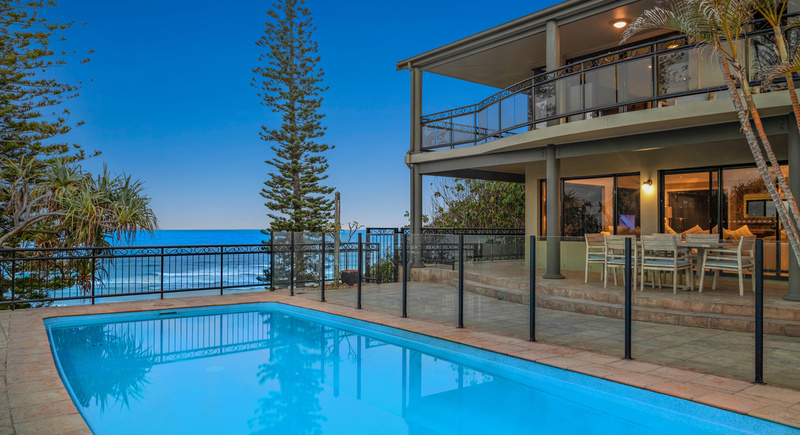 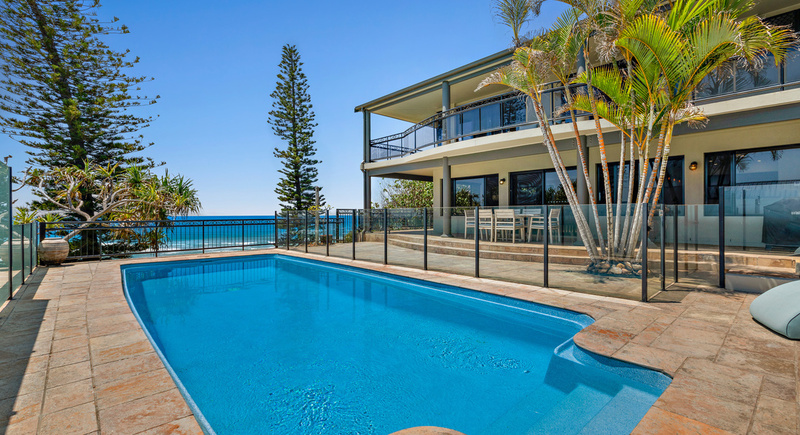 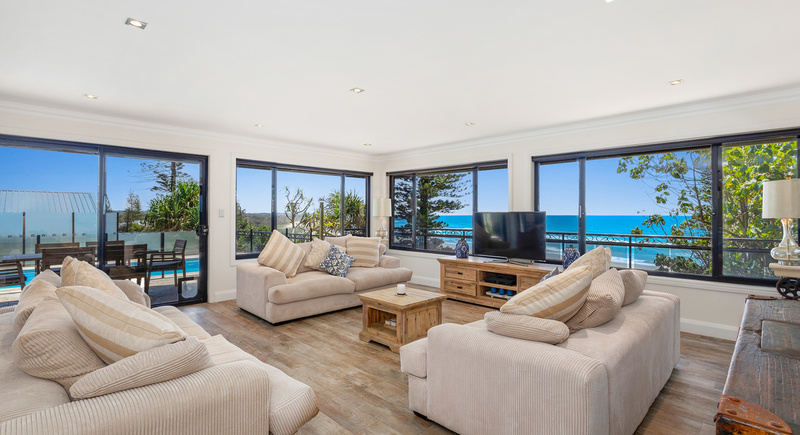 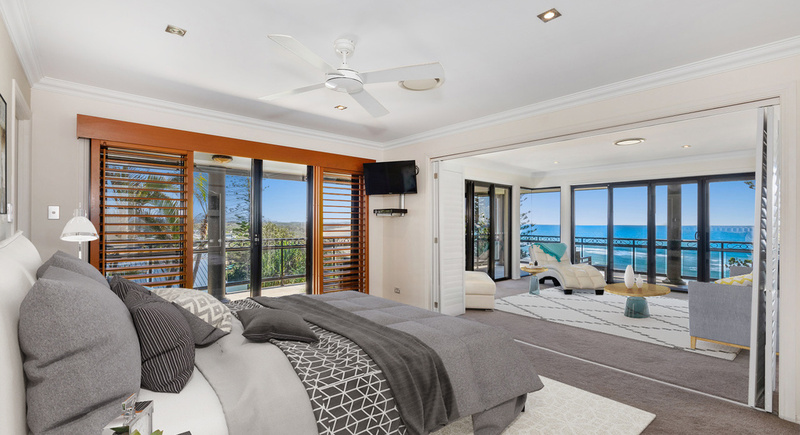 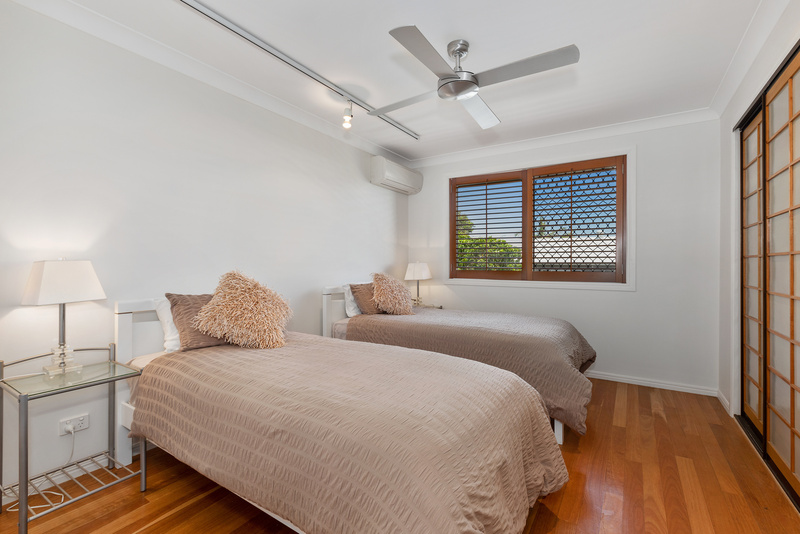 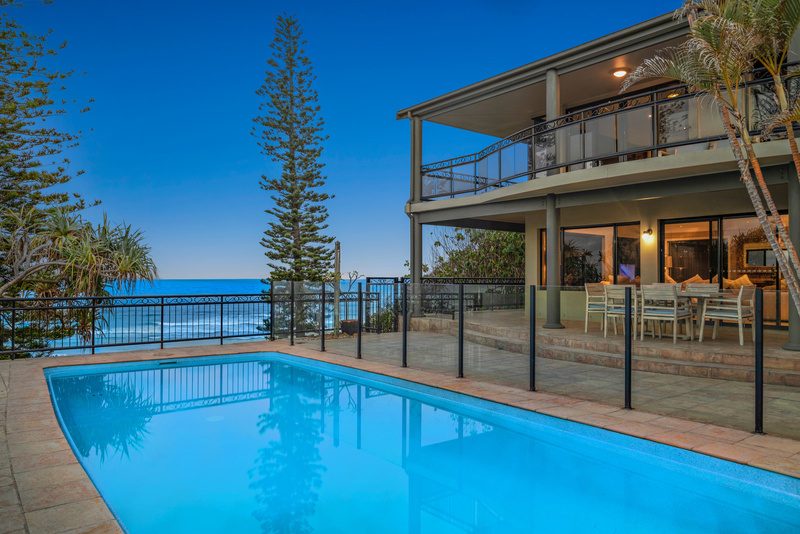 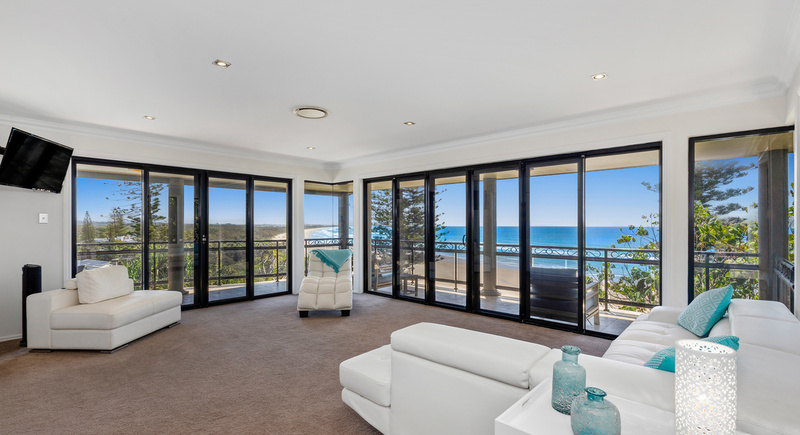 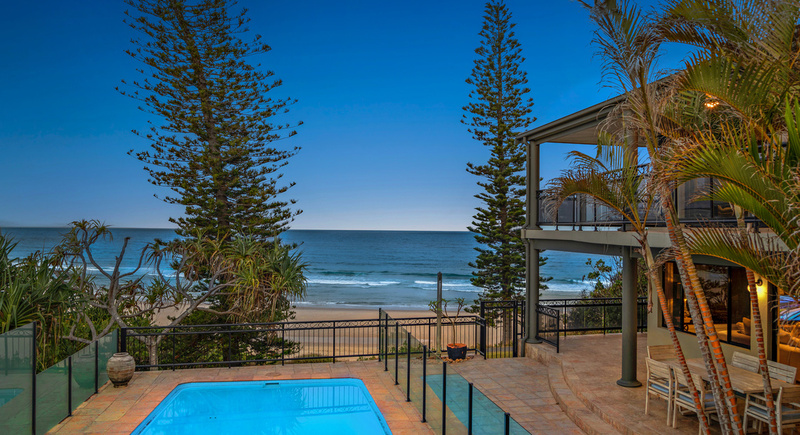 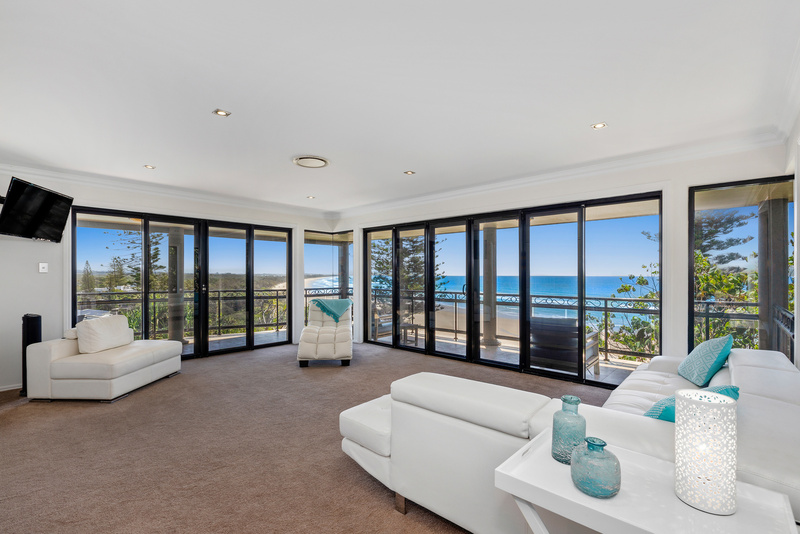 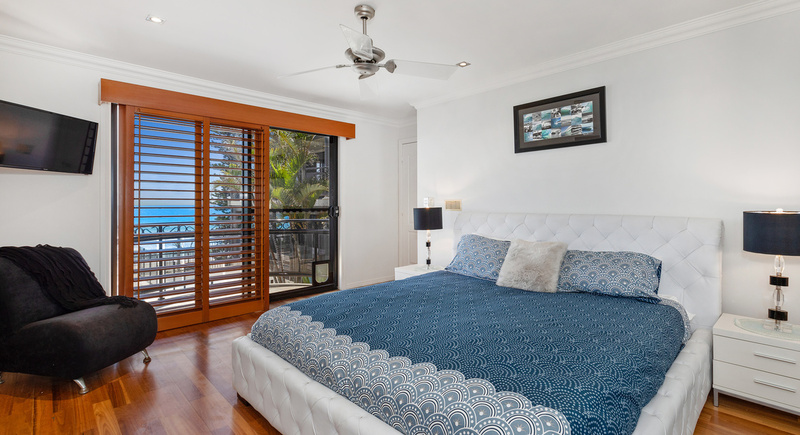 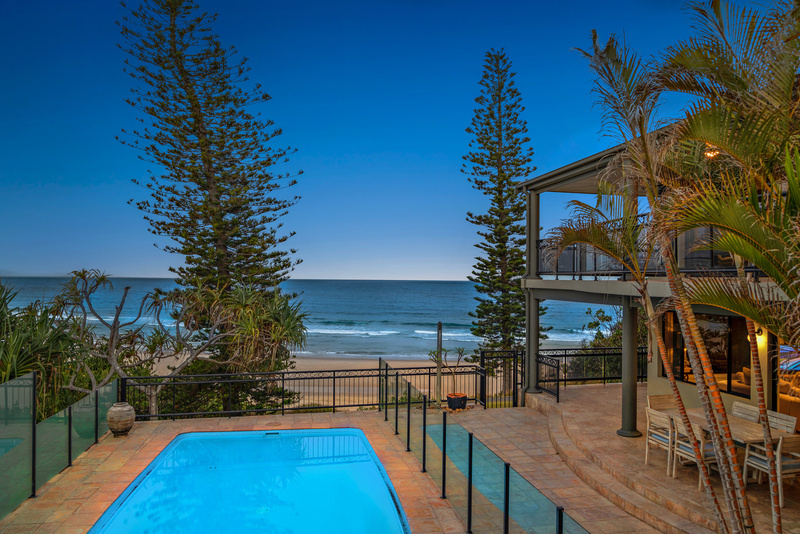 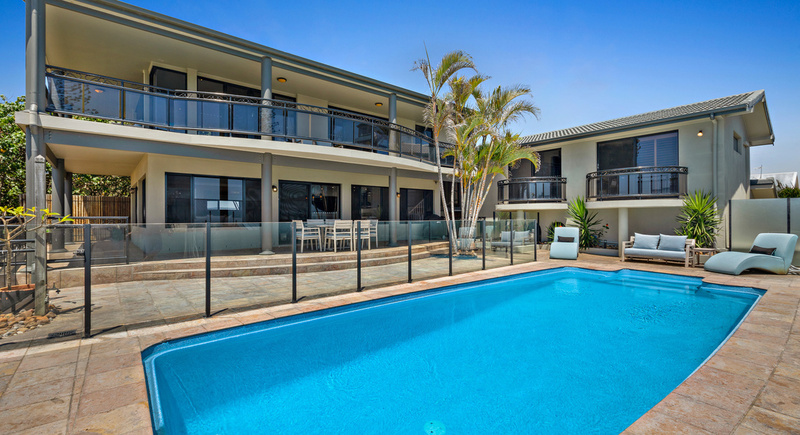 This beach home sits proudly on a large 718sqm block with ample space for entertaining family and friends. 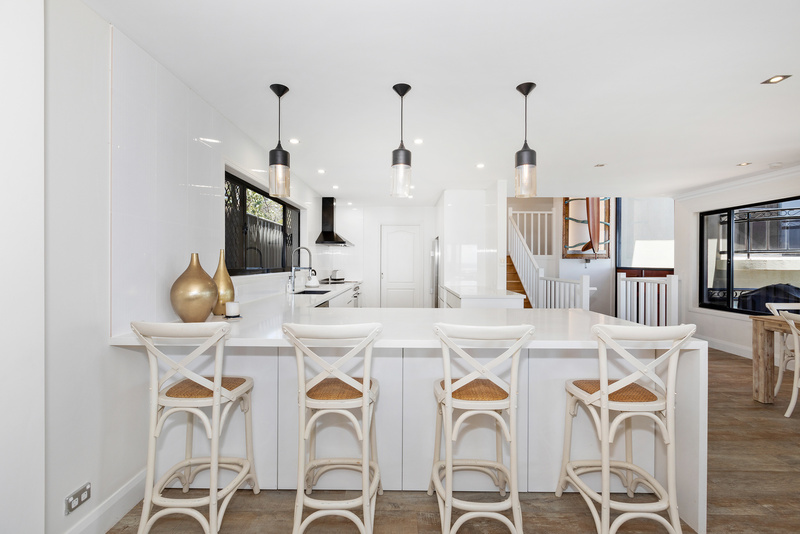 The home has been remodelled over the years to be a functional and wonderful space. 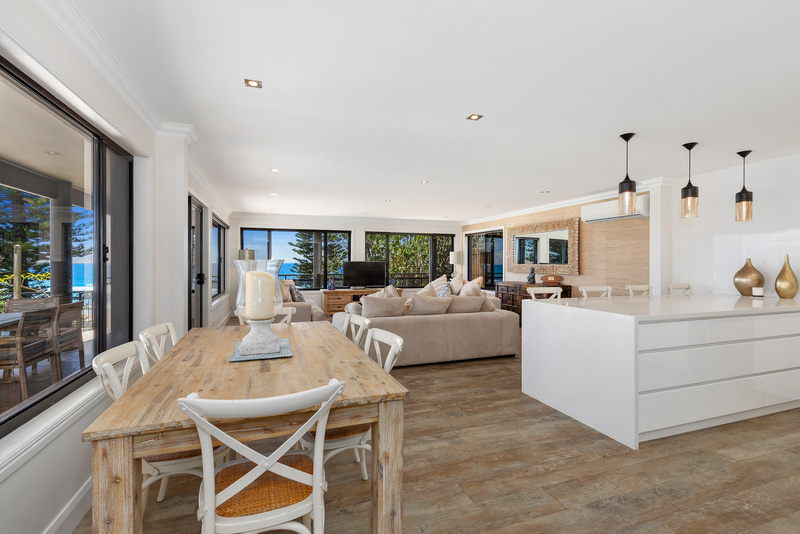 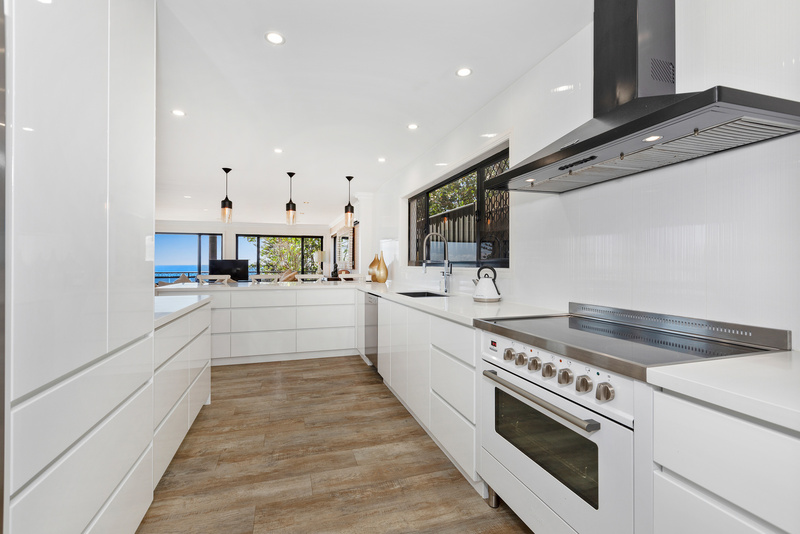 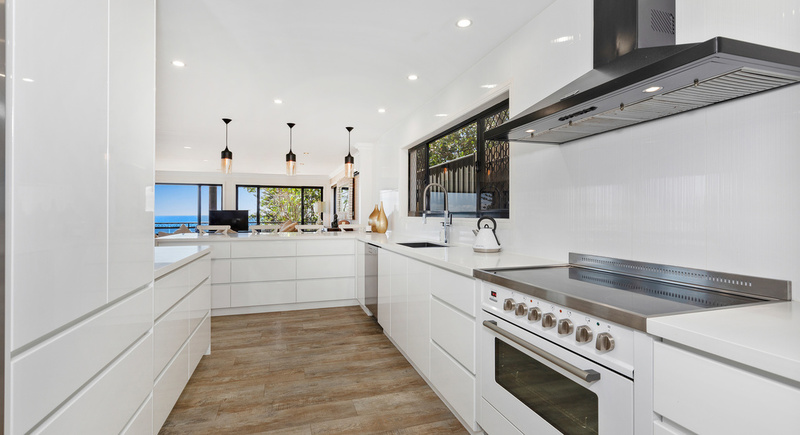 The generous and well appointed kitchen and open plan living/dining area connect directly to the large pool and those endless ocean views. 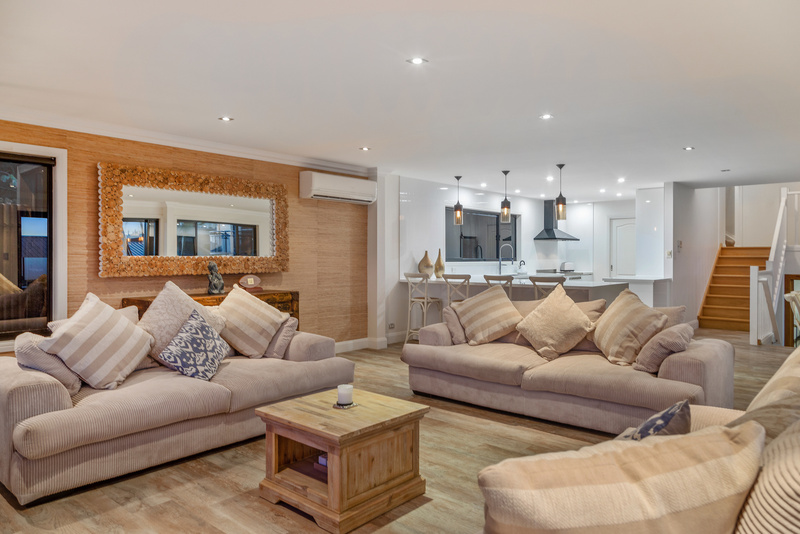 A games room or secondary living space balances the living areas for family and friends to enjoy. 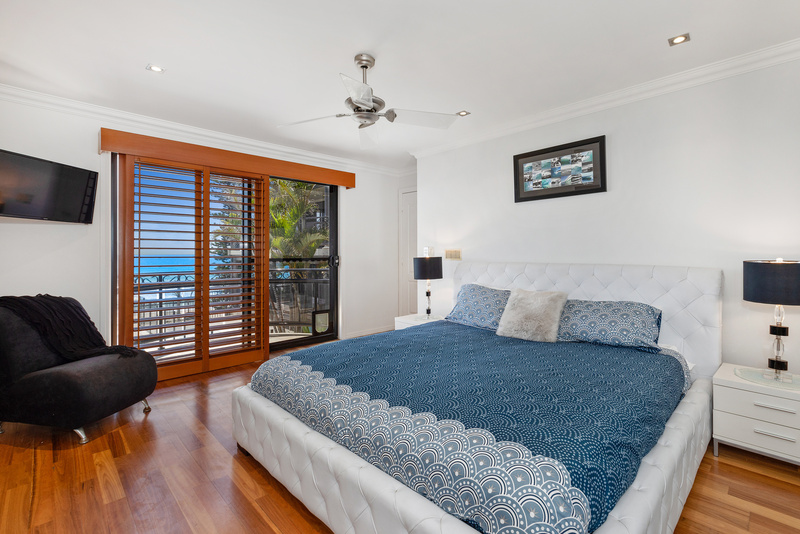 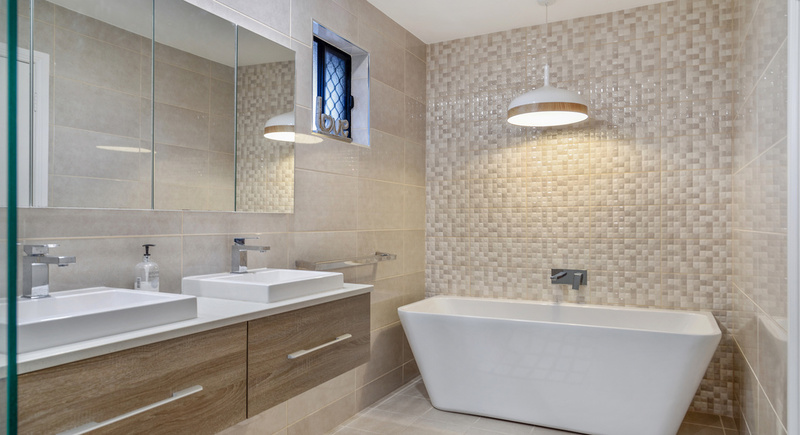 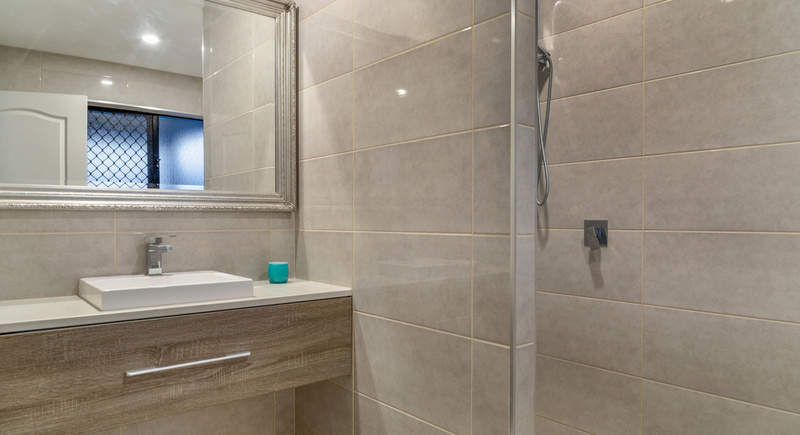 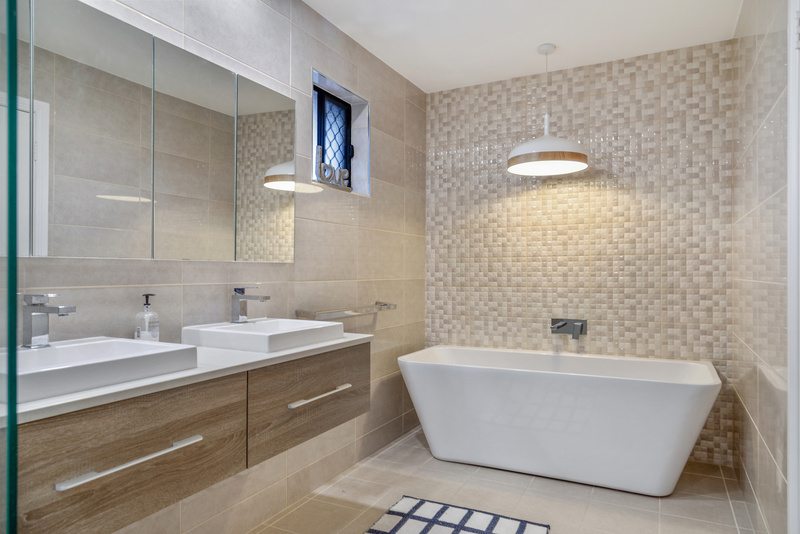 The top floor boasts a private master suite and a sumptuous remodelled ensuite bathroom. 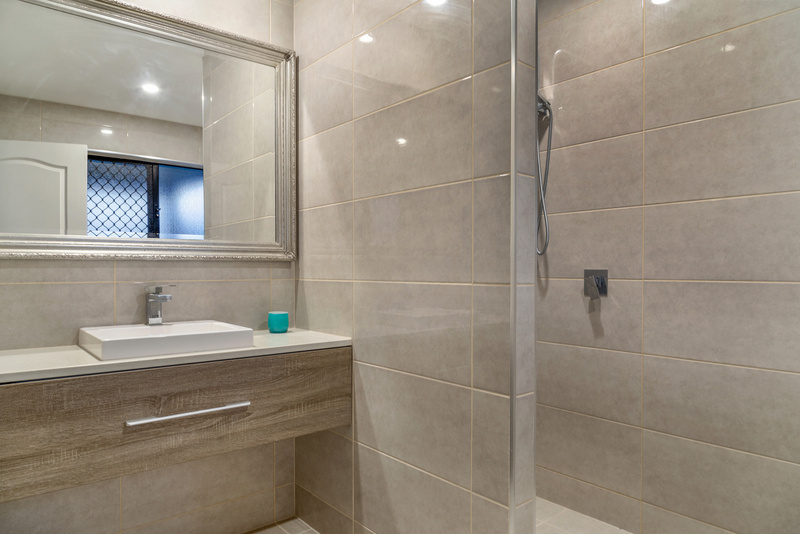 The secondary bedrooms are well sized as is the large bathroom. 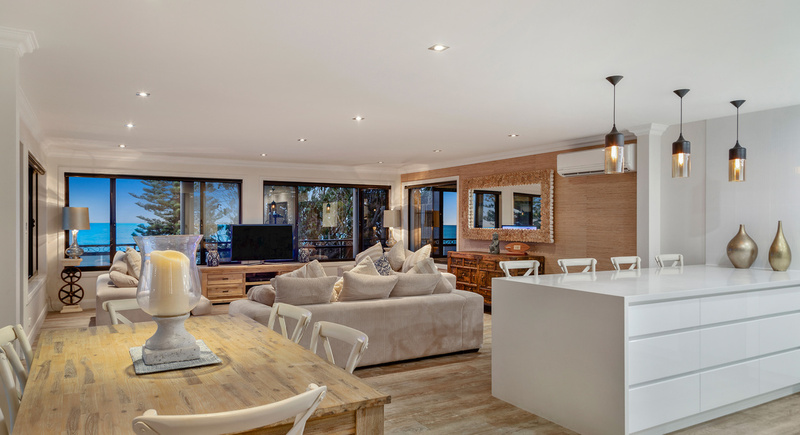 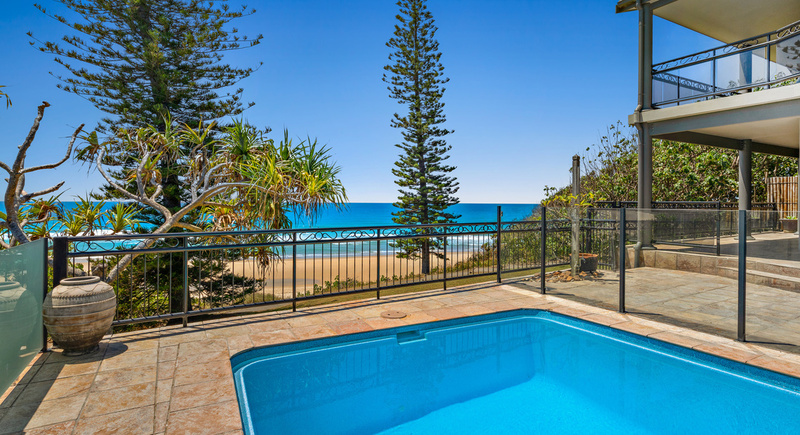 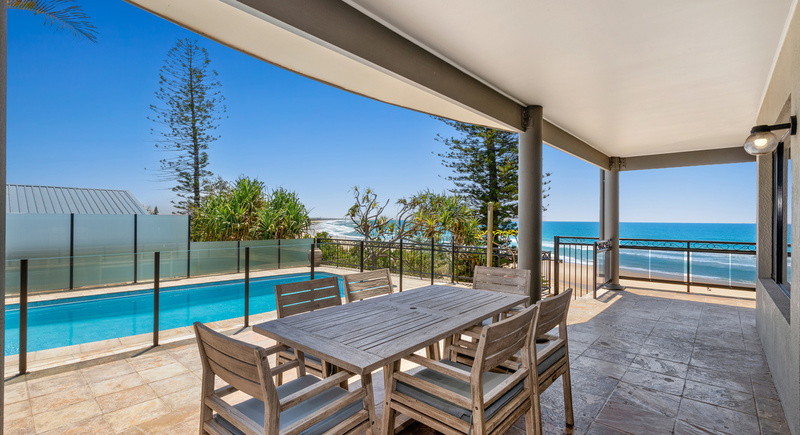 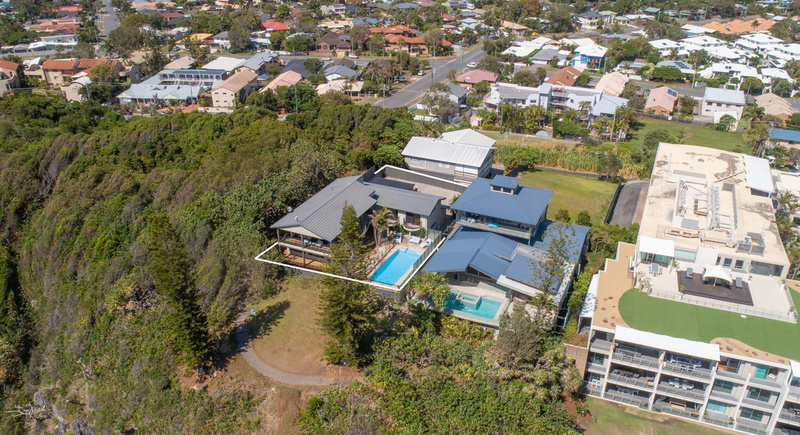 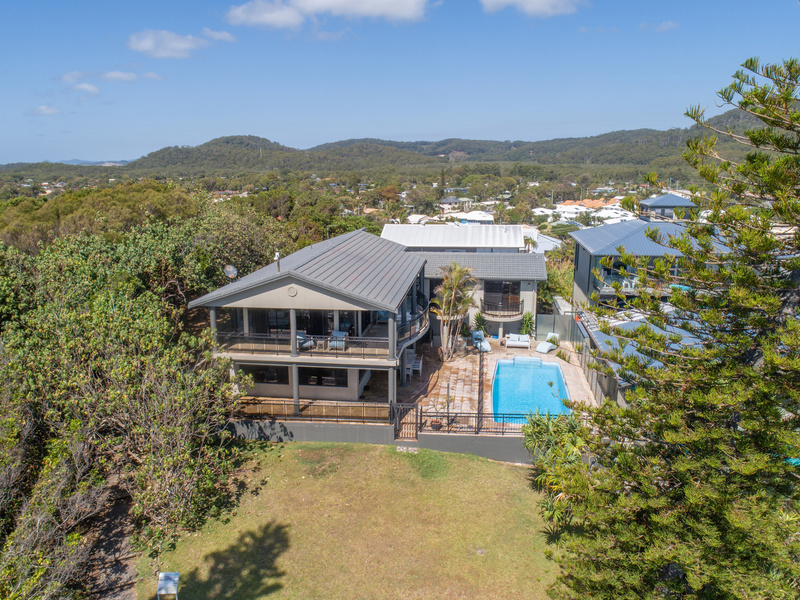 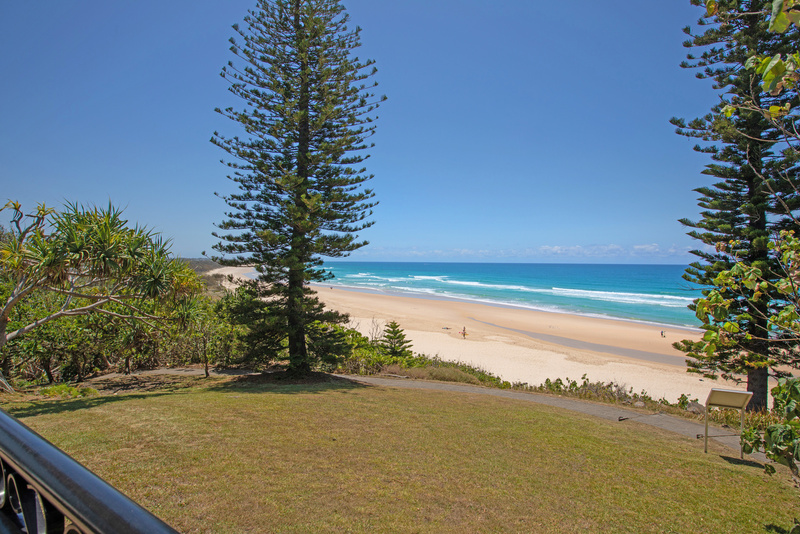 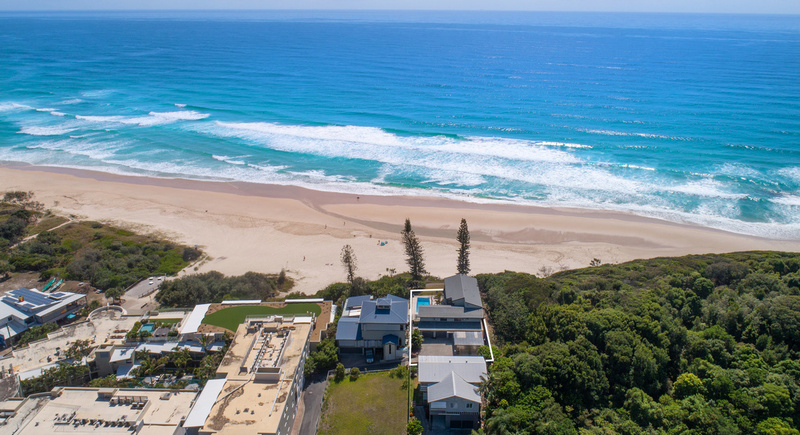 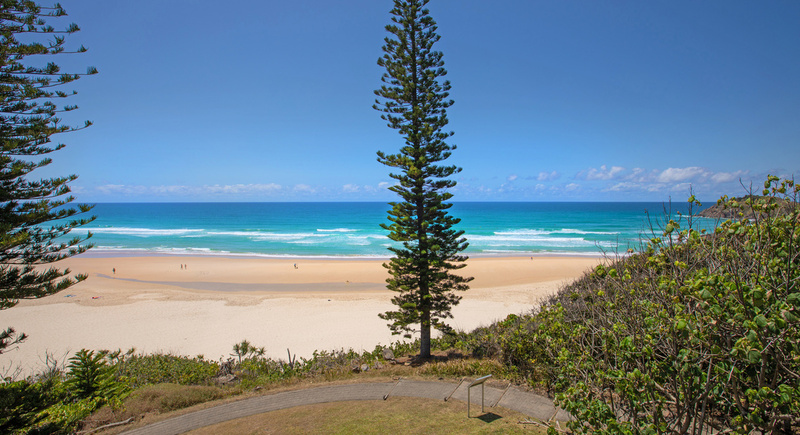 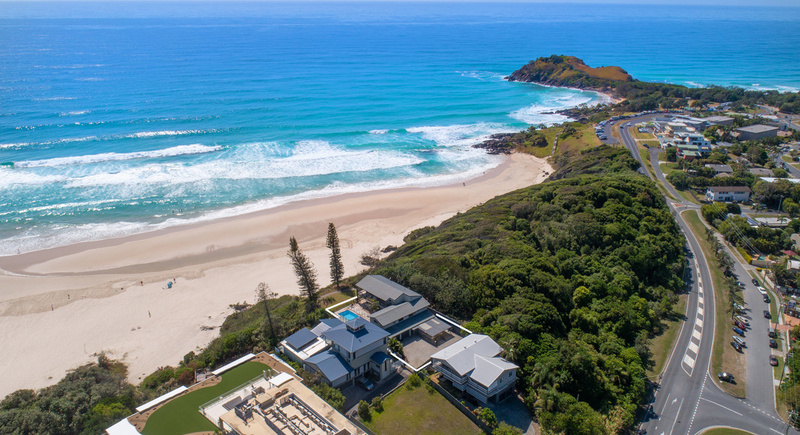 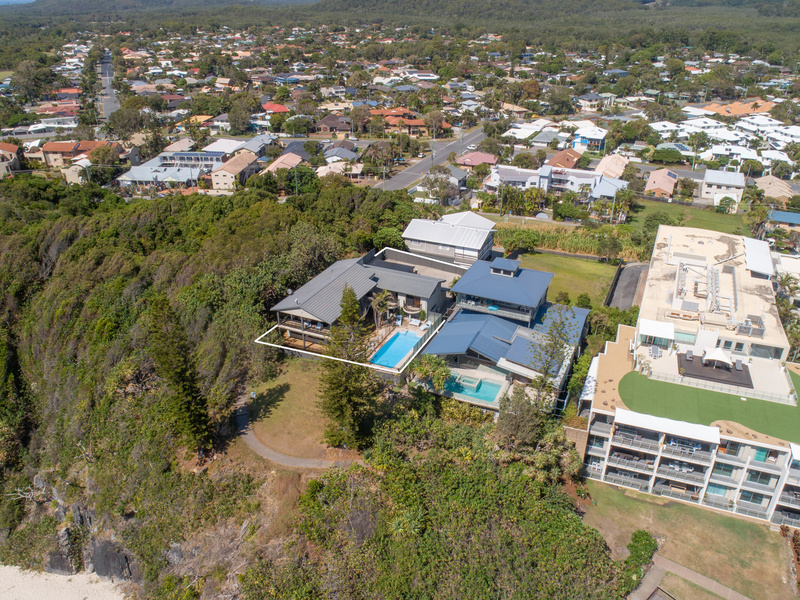 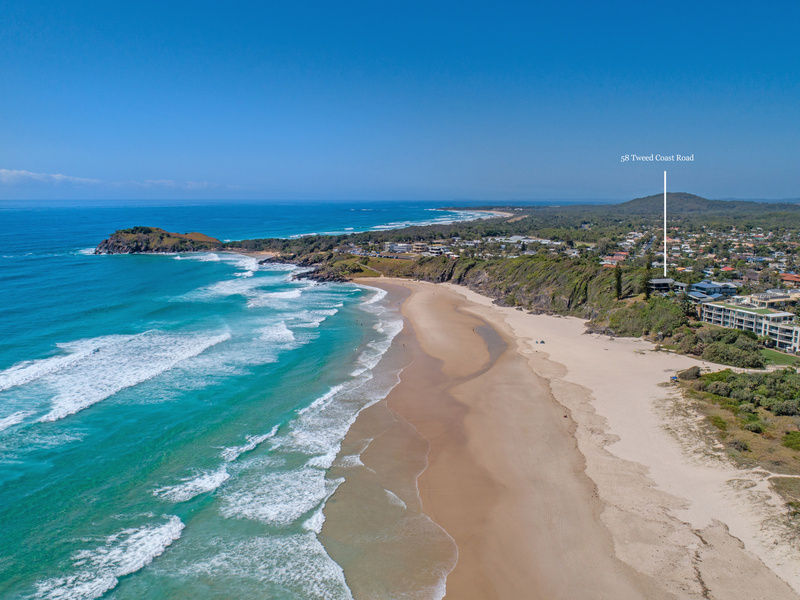 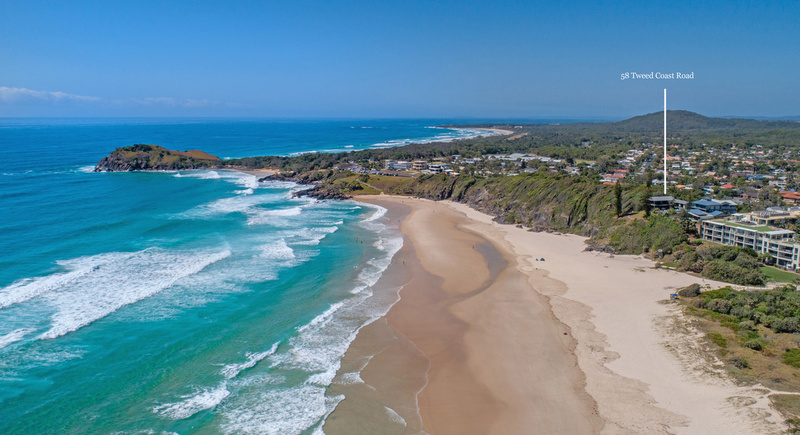 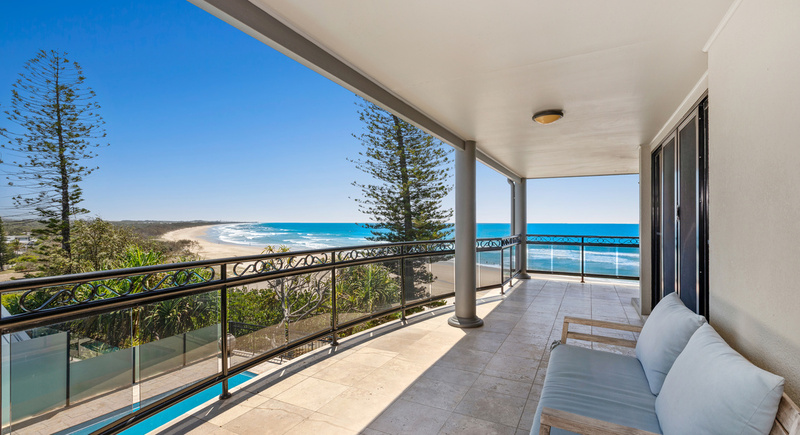 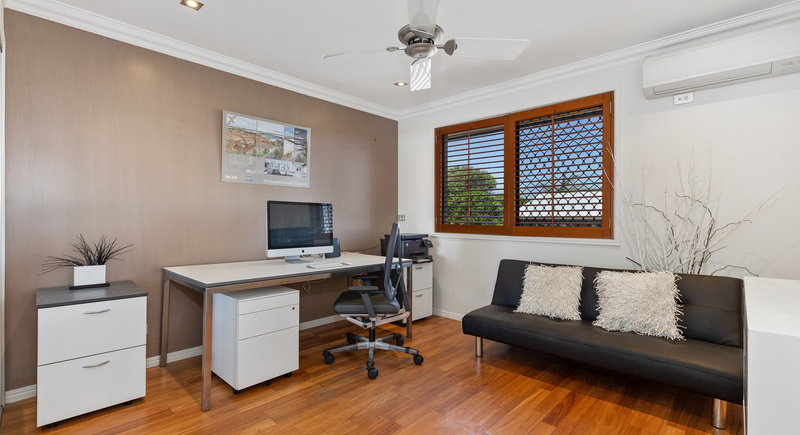 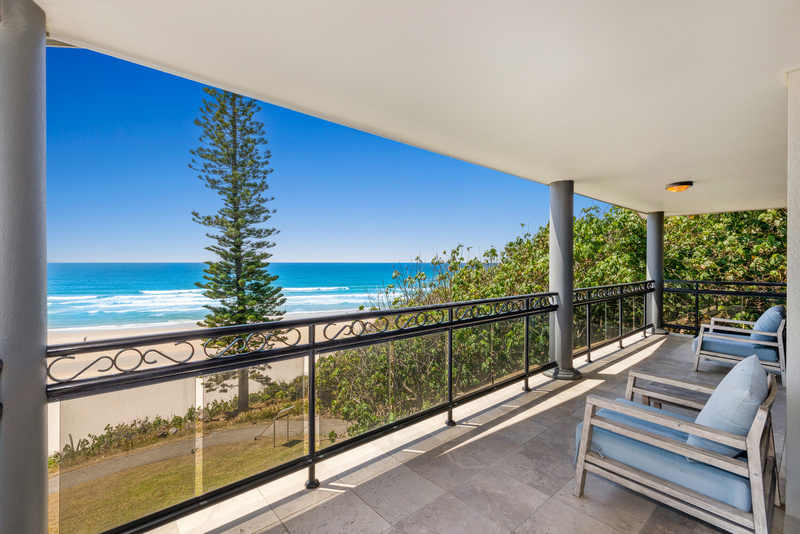 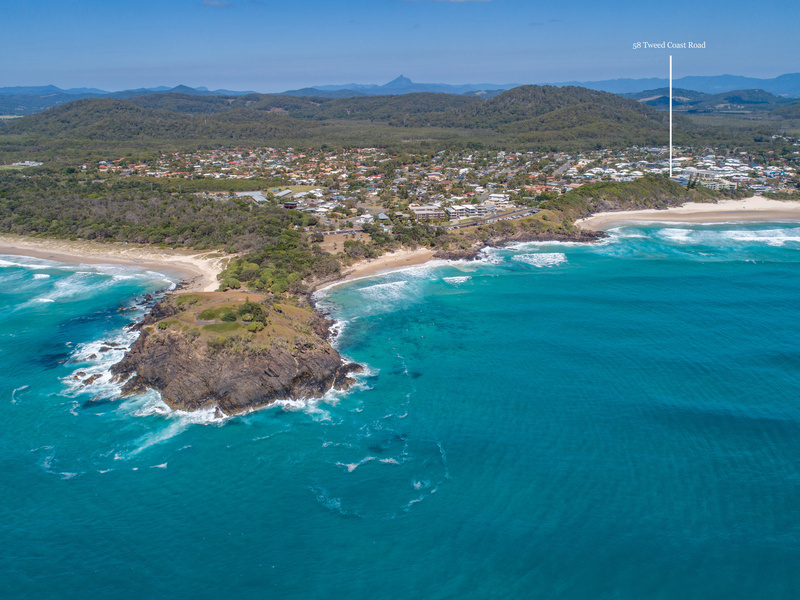 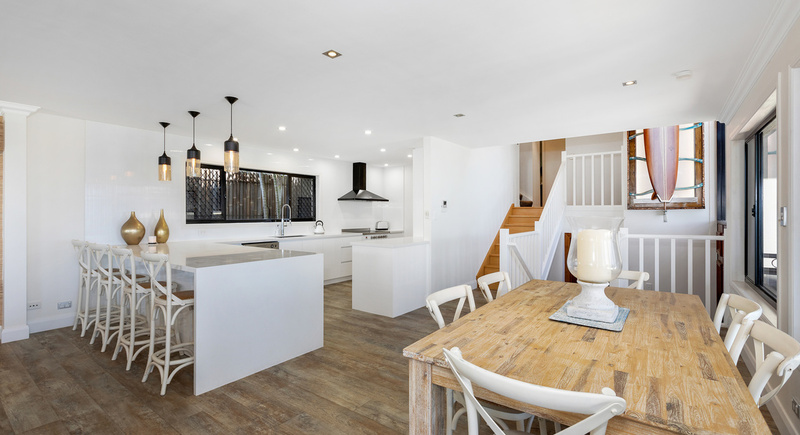 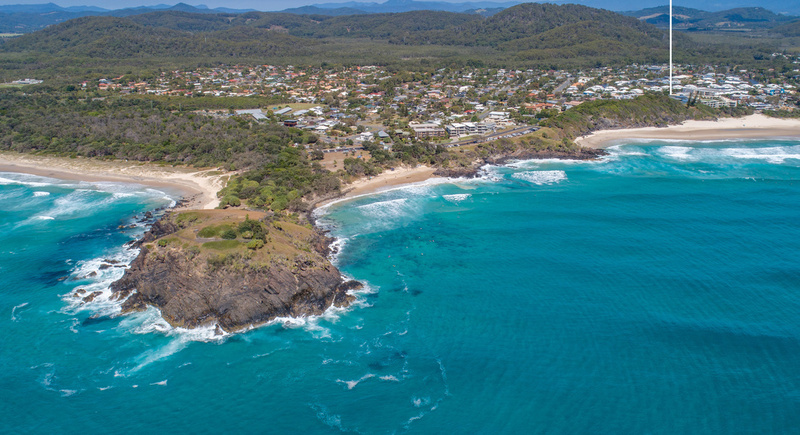 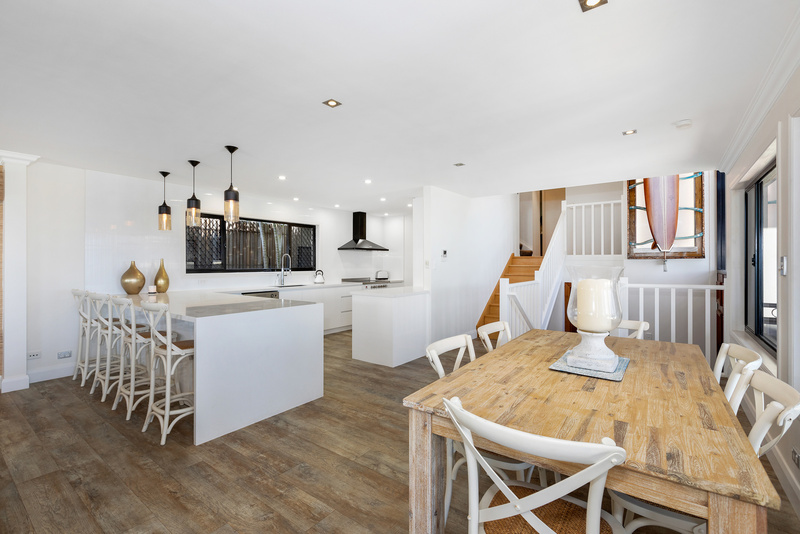 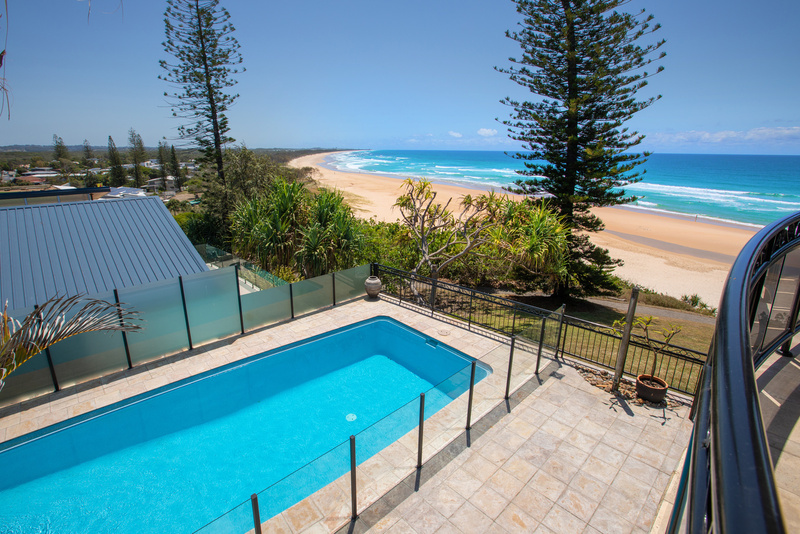 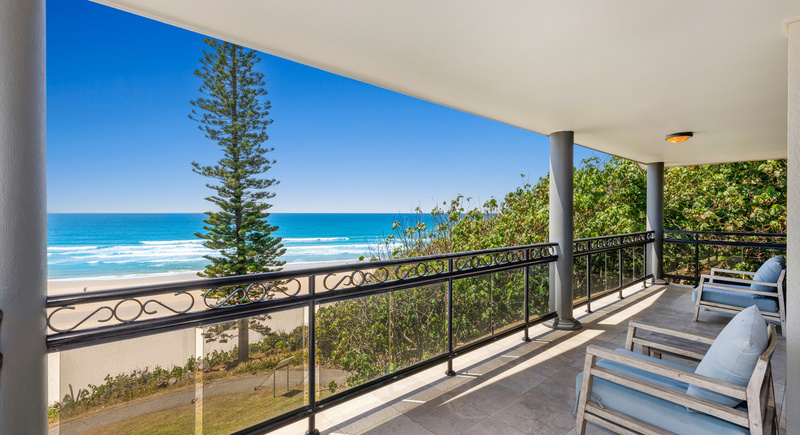 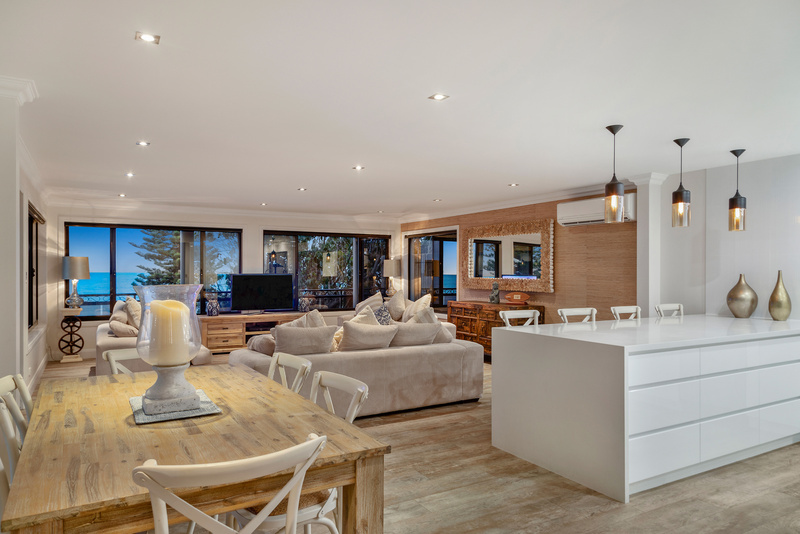 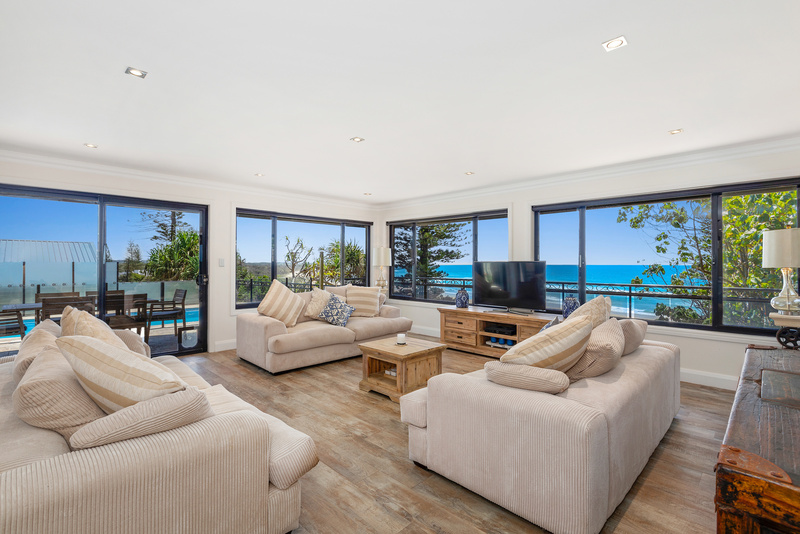 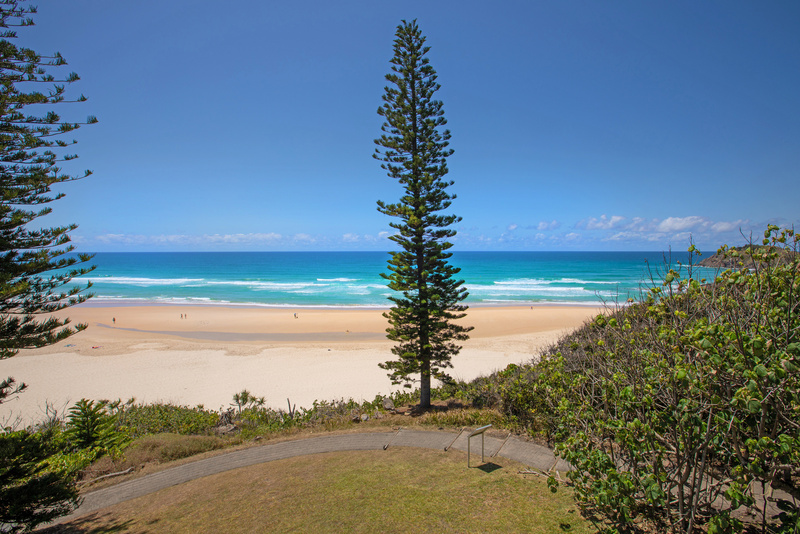 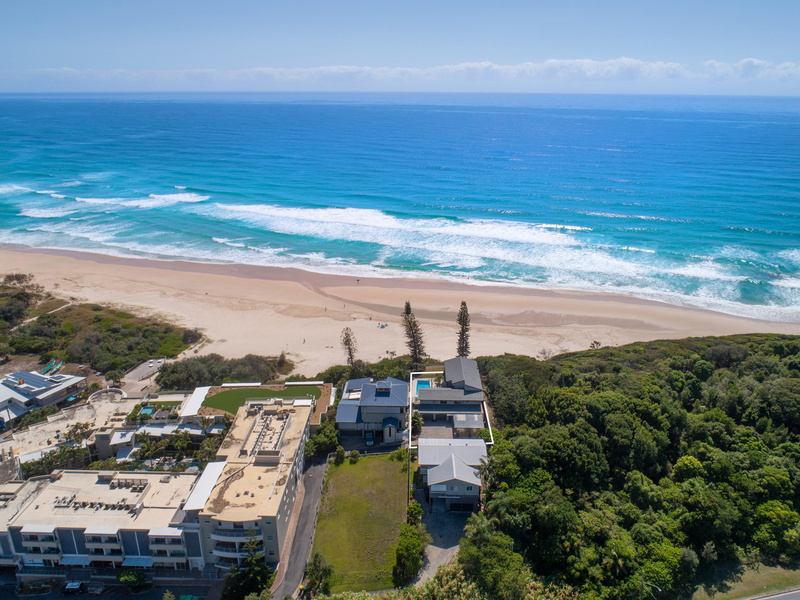 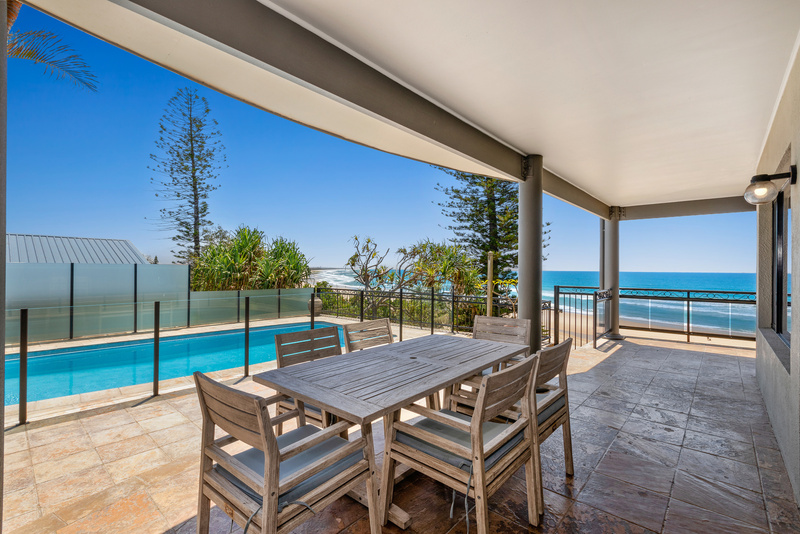 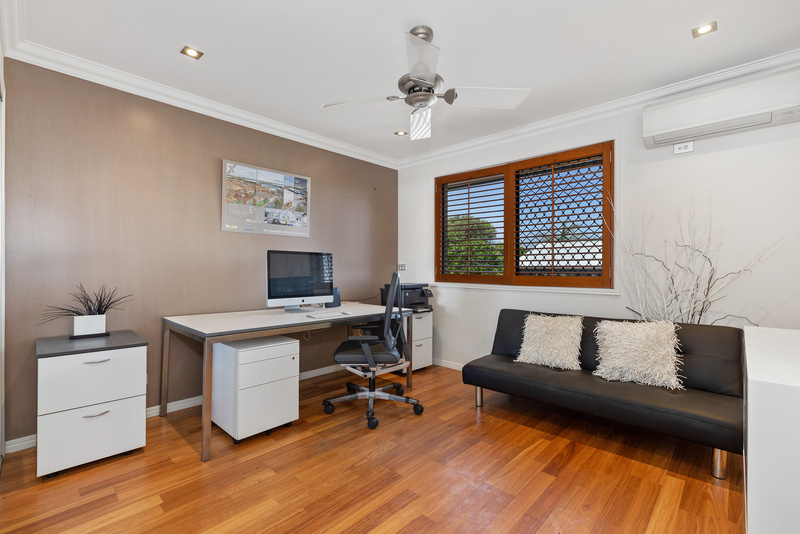 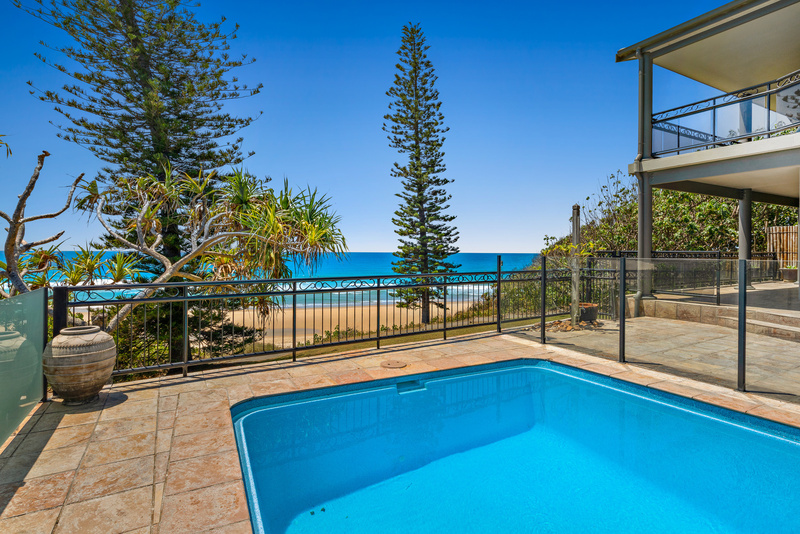 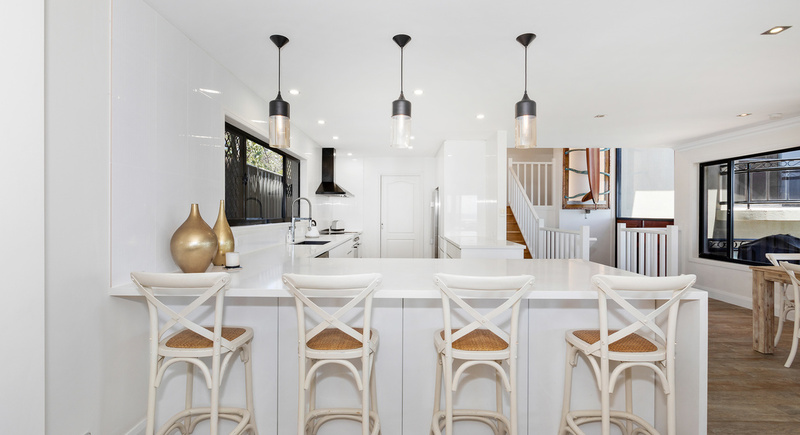 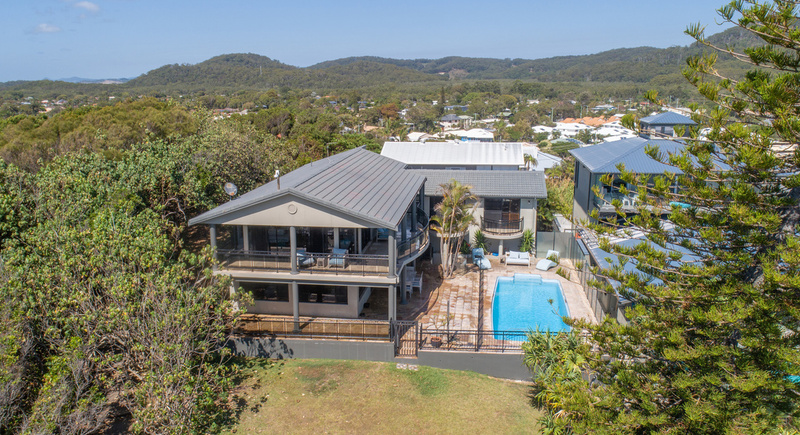 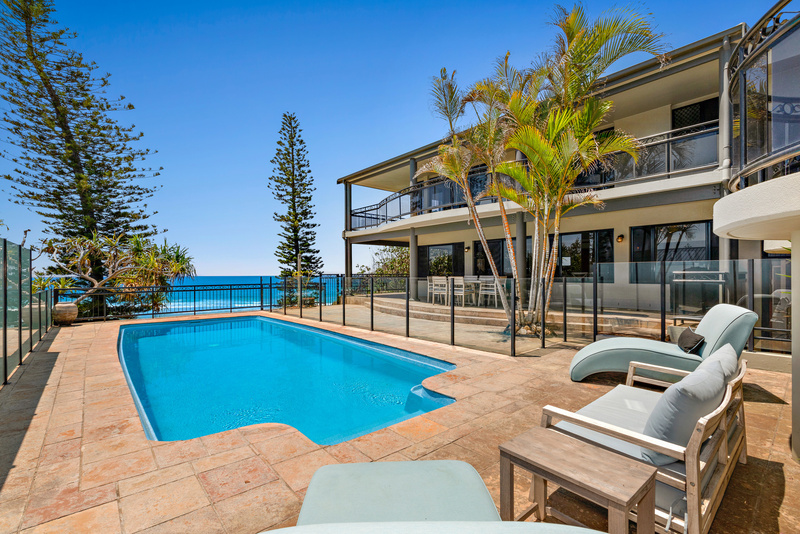 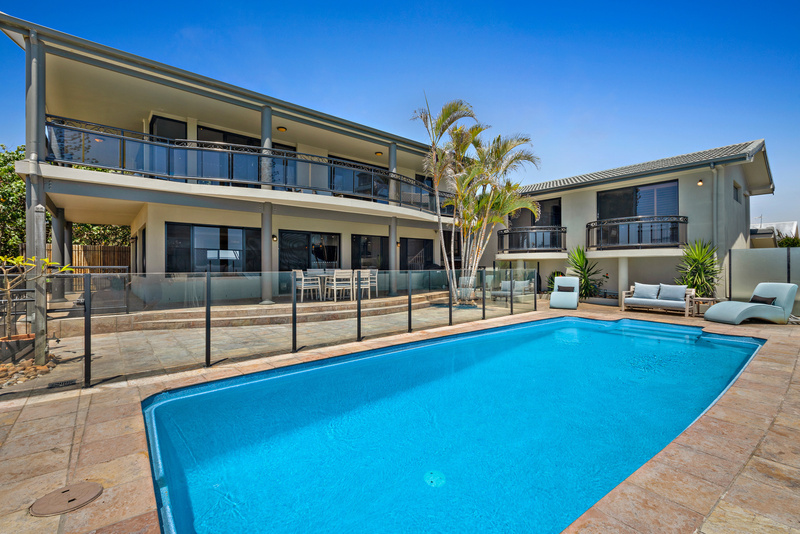 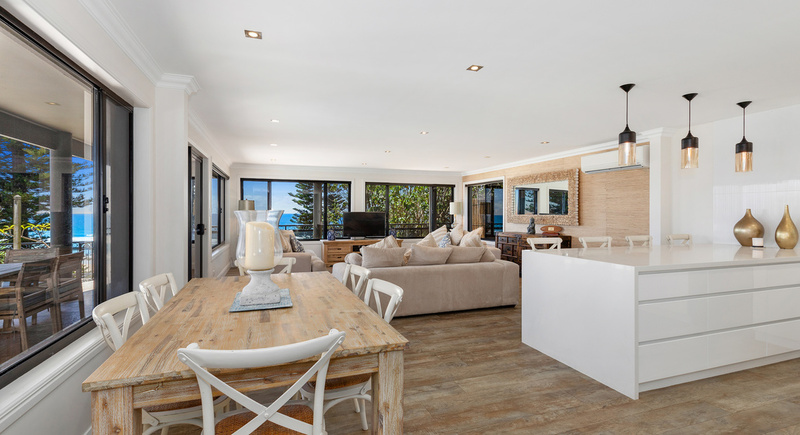 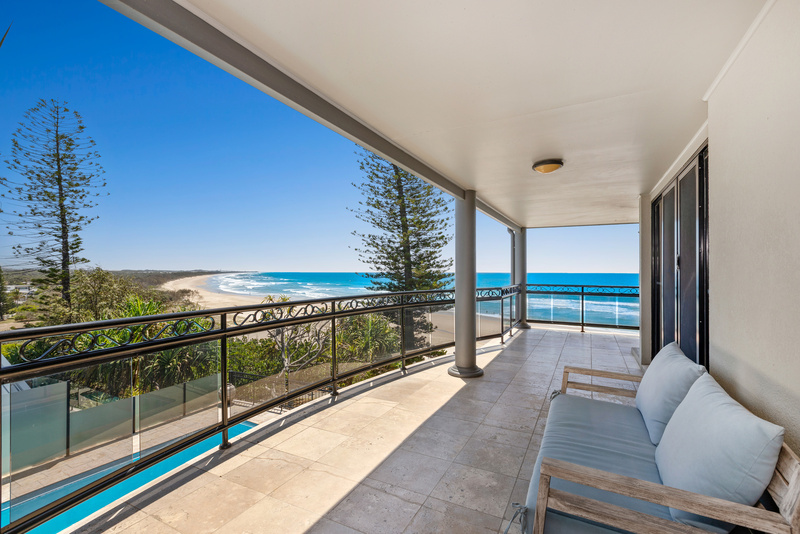 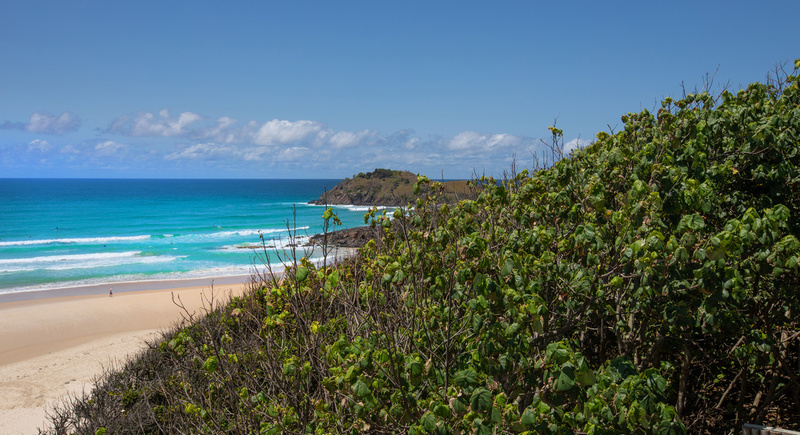 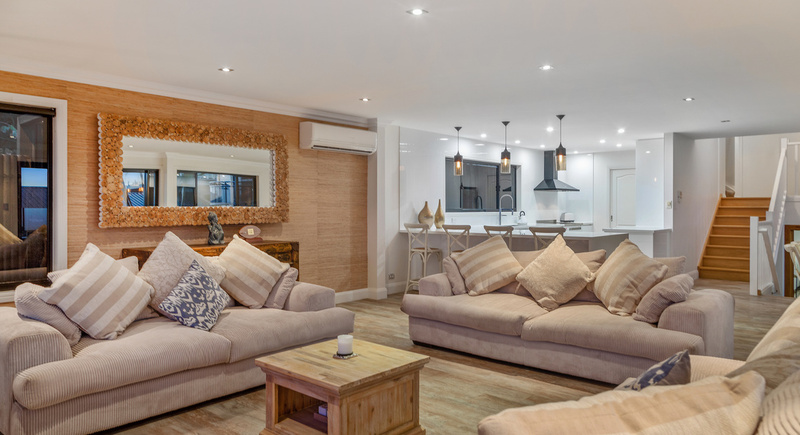 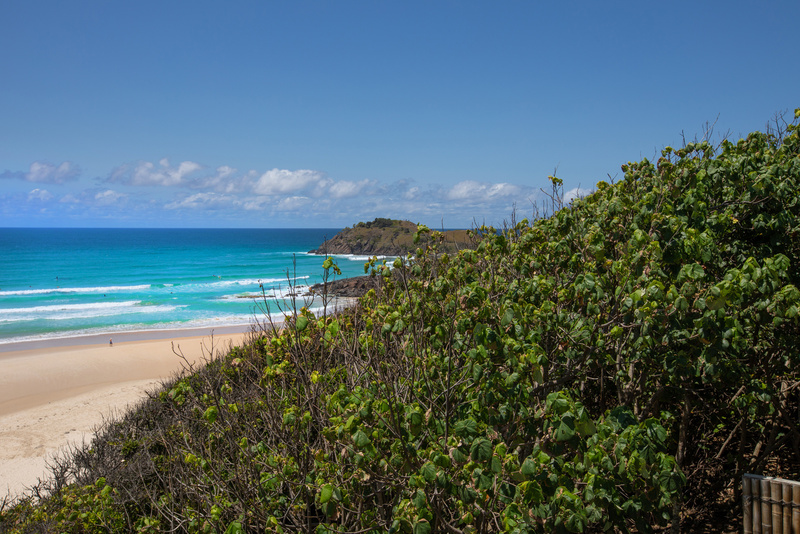 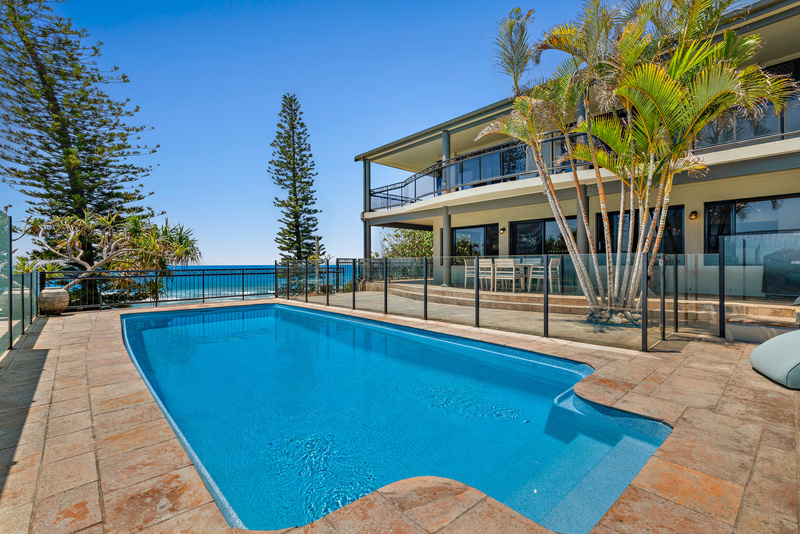 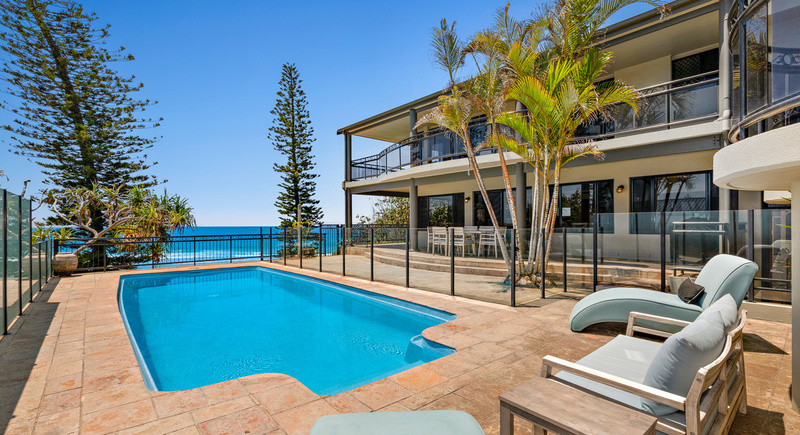 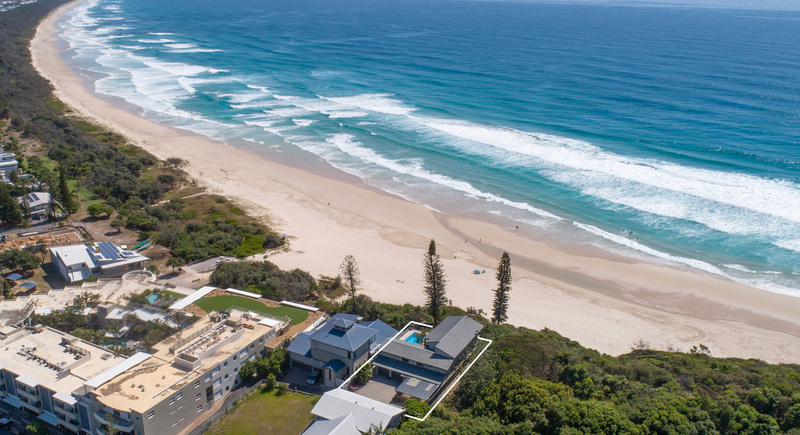 Could this be your perfect holiday home or permanent residence with access to all the modern amenities that Cabarita and the surrounding Tweed Coast has to offer? 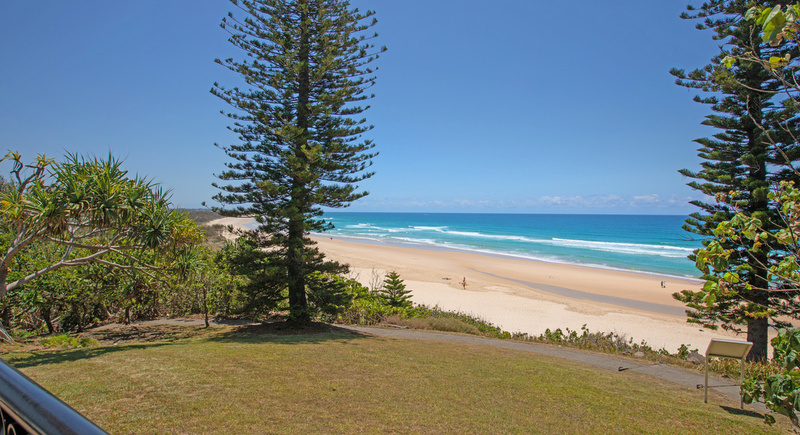 Beach memories are made in idyllic settings such as this. 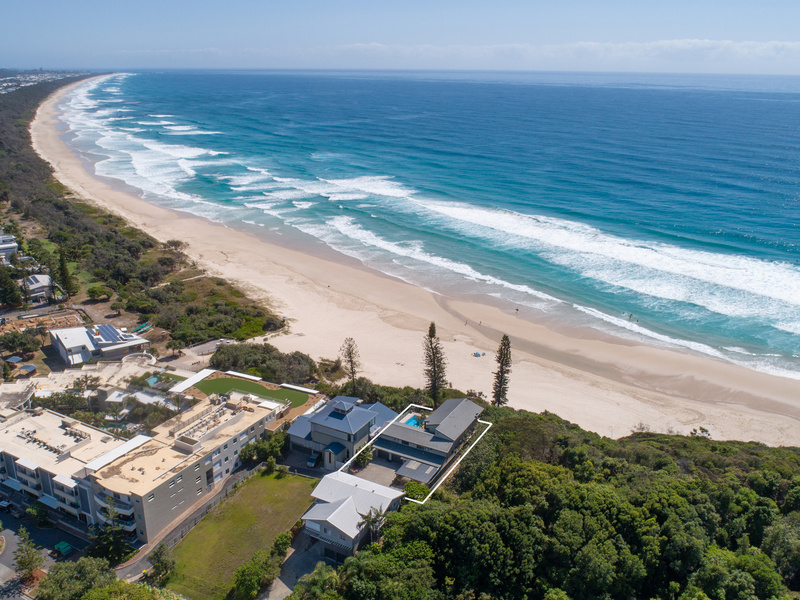 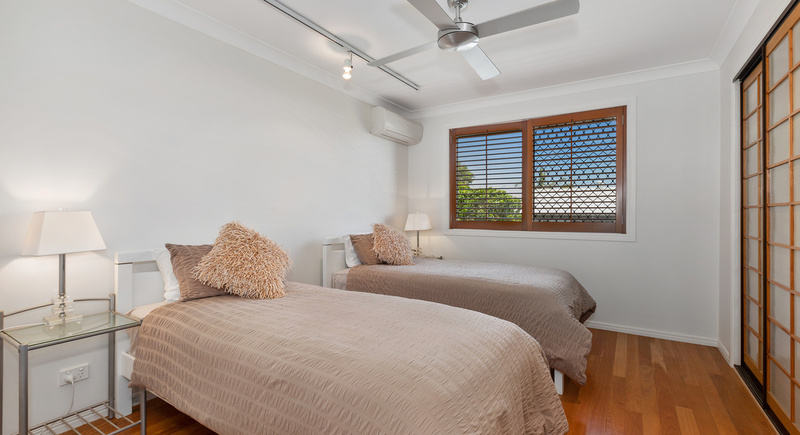 Please call Brent Savage on 0477 122 559 or Wayne Moore on 0402 677 401 to arrange a private inspection.